What if Rihanna and Chris Brown get back together? After reports surfaced that Rihanna and Chris Brown were seen leaving the same recording studio, I knew that what would come next wasn’t going to be good. Now it’s confirmed: Rihanna and Chris Brown have collaborated on a remix of her song “Birthday Cake” and may have even spent time together at her recent birthday party. Their reconciliation and what it means goes beyond them and could have serious ramifications on the conversation surrounding domestic violence. It would be incredibly easy to say to ourselves ‘Rihanna has gotten over it. She’s forgiven him. She’s moved on. We should do the same.’ A lot of people have been saying this exact thing for the past three years. That misses the point entirely. It’s bigger than Chris Brown because he didn’t invent domestic violence. It’s bigger than Chris Brown because he isn’t responsible for hitting every woman that has ever been a victim of domestic violence. It’s bigger than Chris Brown because he won’t be the one to punch your sister, niece, aunt, mother, grandmother, or daughter. No, this isn’t about Chris Brown at all. This is about how at every turn we have failed to have a real conversation about how to prevent this from happening again. 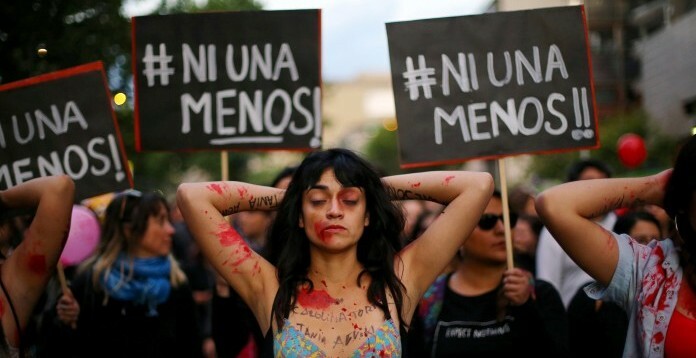 We gloss over Brown’s troubles because of his celebrity or talents or relative youth, then dismiss the influence he has over the culture, young girls specifically, because, as we have shown time and again the past three years, we are not prepared to have a dialogue about how to protect little brown girls from violence. But we need to, now more than ever. Mychal is exactly right. It’s bigger than Chris Brown. It’s bigger than this one couple. We continually fail to properly address this issue and as a result young people are getting all the wrong messages. 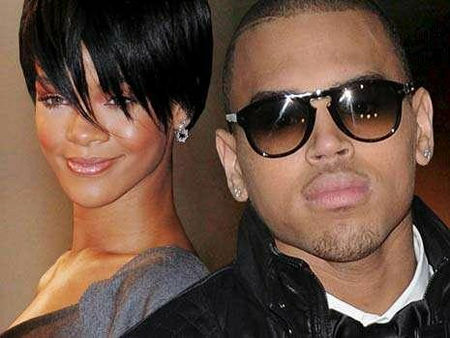 Let’s hope that even if Chris Brown and Rihanna do get back together we will speak up and make it clear that violence against women is unacceptable and it doesn’t matter how many remixes Chris Brown and Rihanna decide to make together.